MT7 caliper with 4-piston brake power and a new HC3 brake lever with a maximum of adjustment options. 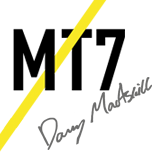 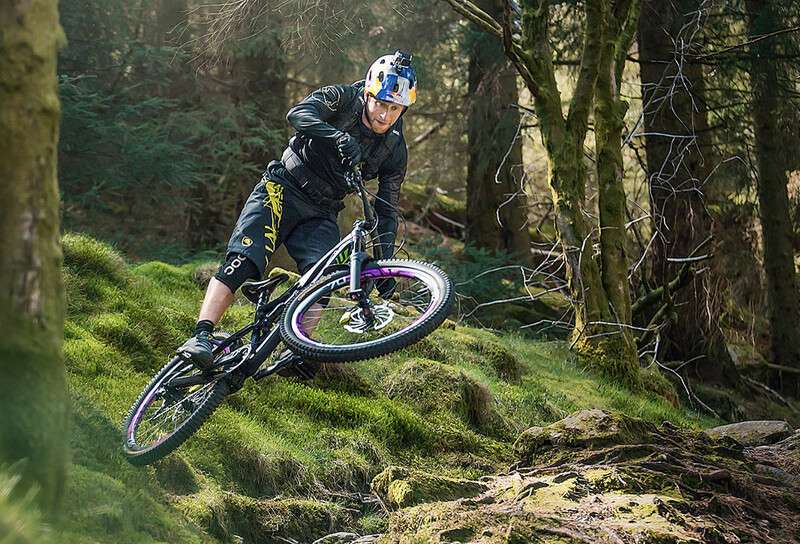 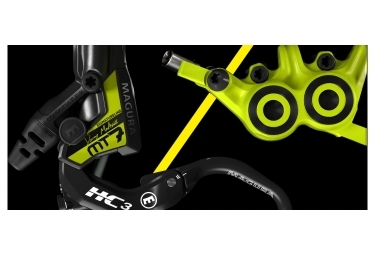 And, fulfilling Danny’s wishes, all of it in MAGURA neon yellow with a Danny MacAskill signature on the brake lever. 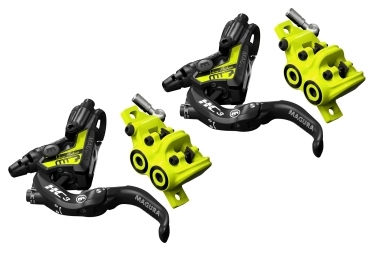 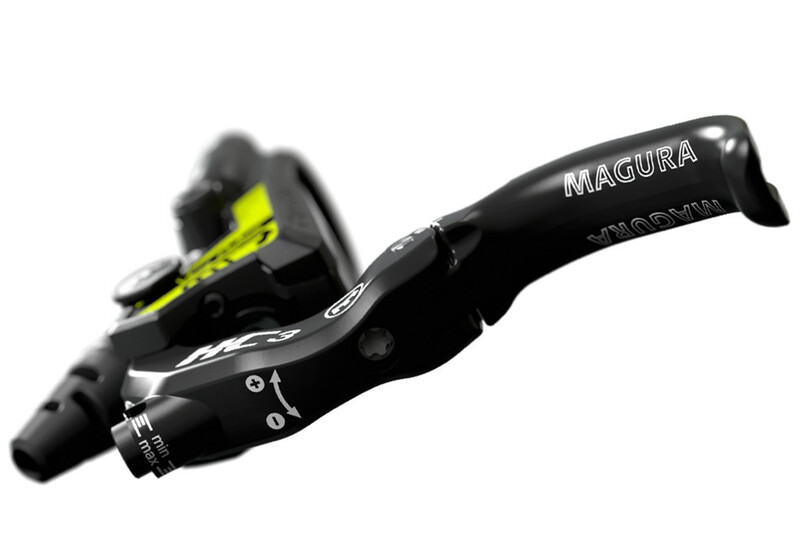 The MT7 next Magura has opened up new brake on the market - the long-awaited 4-piston brake for toughest loads. 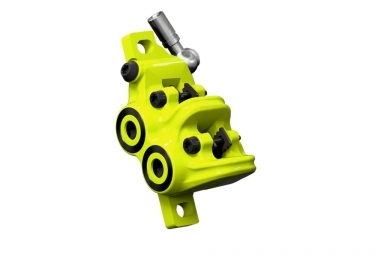 4 individual pads distribute pressure on the disc better / more evenly, so that heat is lower and can better be derived. Two-piece handlebar clamp made of Carbotecture for easy assembly and universal use as front-wheel or rear brake. Mountable with optional clamps "Shiftmix" or "Remotemix".